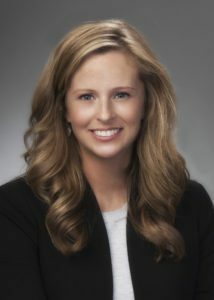 Kristin Shuey is the Director of Marketing & Communications at The Catholic Foundation. She handles all external communications and is responsible for raising awareness of The Catholic Foundation within the Columbus Diocese. She also works closely with all internal teams to ensure they have the tools they need to support their goals. Prior to joining The Catholic Foundation, Kristin worked in Marketing and Administration at The Bexley Public Library, Janova – an Automated Testing IT Company, and The Longaberger Company. She earned her Bachelor of Liberal Arts in English and Speech Communications from Muskingum University and her Masters in Library and Information Science from Kent State University. Kristin lives in Westerville with her husband Dan and their children Noah, Max, and Lydia.